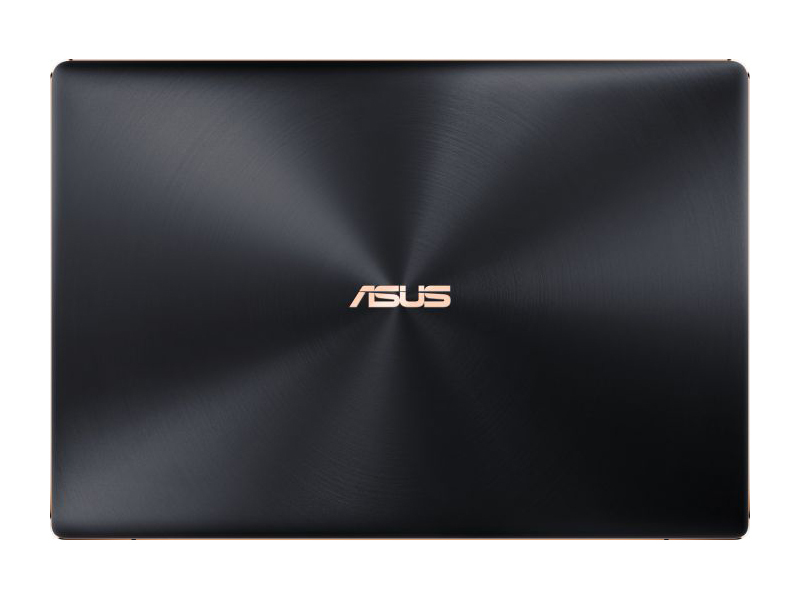 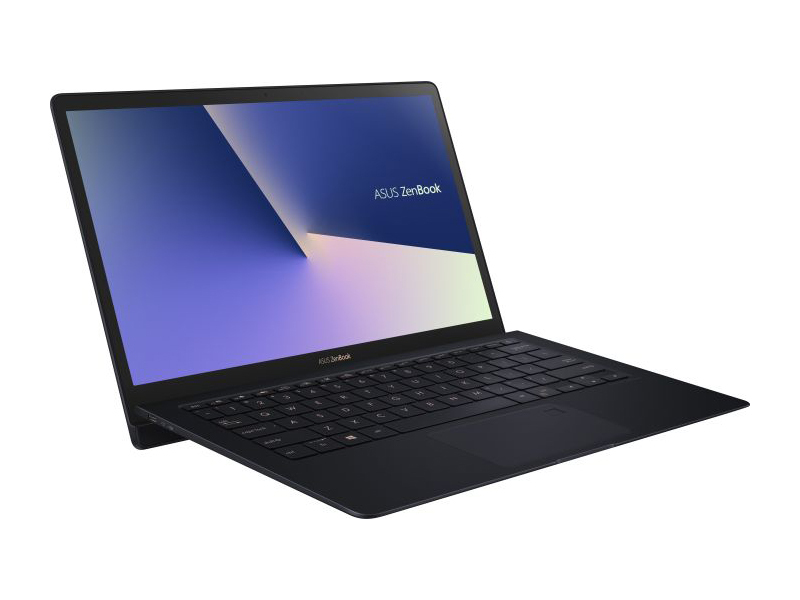 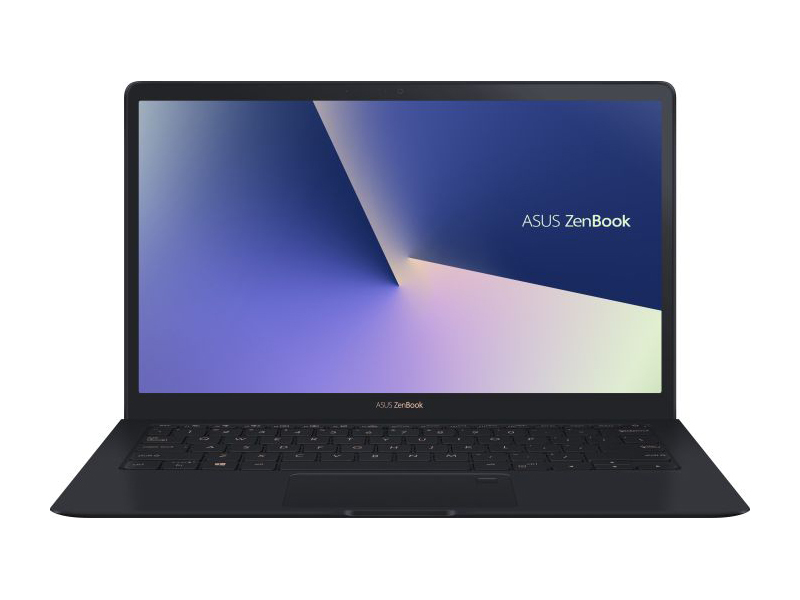 The ZenBook UX391UA is one of the best 13-inch ultraportables on the market right now. 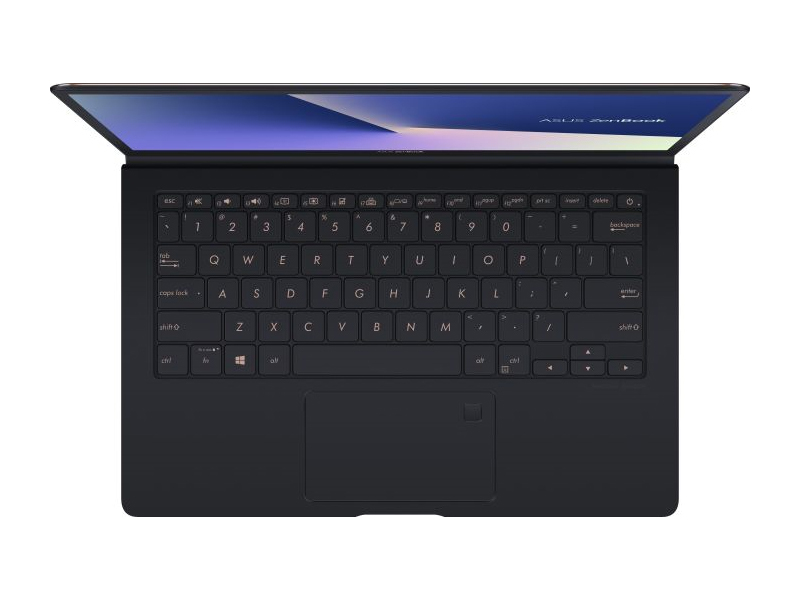 It's thin, light, ergonomic and performs flawlessly, which is truly surprising given the size. 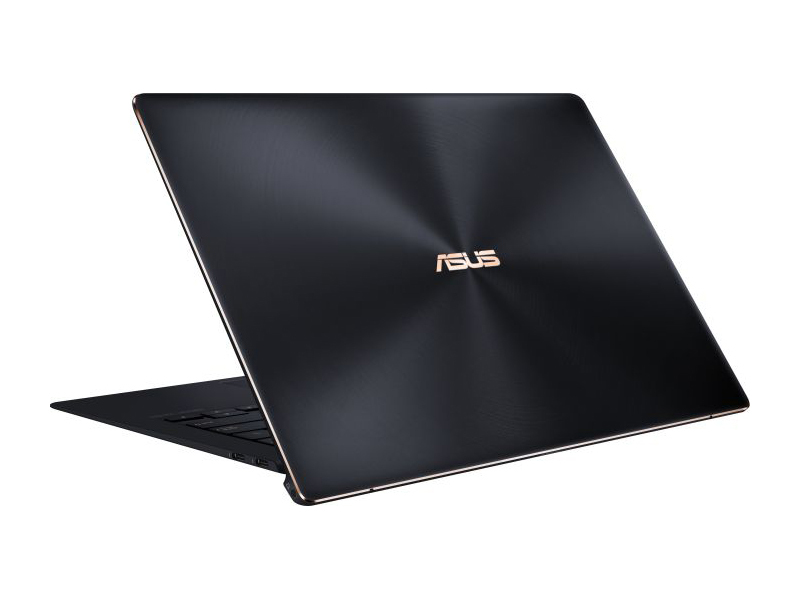 This model builds on the previous ZenBooks and addresses most of their issues, so as long as you can live with Thunderbolt 3 only IO and don't need all-day battery life, this might suit you very well, especially since I expect it to be competitively priced in most regions. 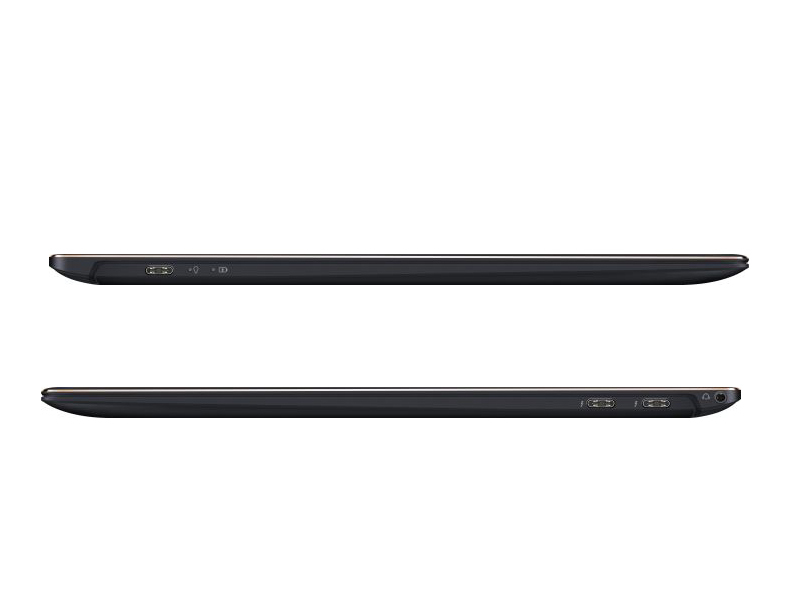 Read on for the whole story. 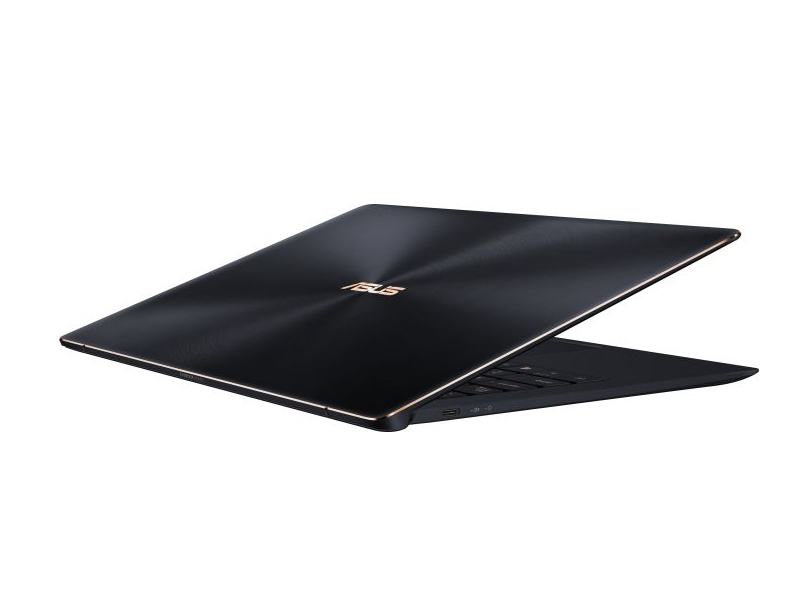 1.05 kg: Les tablettes de grandes dimensions, les petits ultraportables, les ultrabooks et les convertibles de 10 à 11 pouces affichent habituellement ce poids sur la balance.